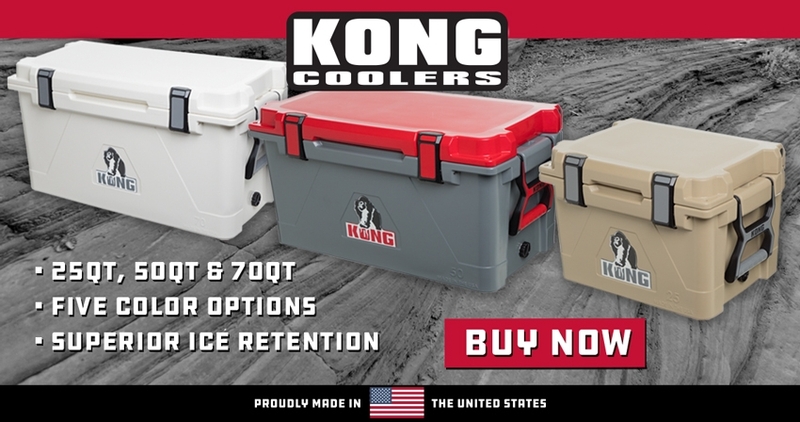 With years of experience rotomolding industrial products under our belt, Elkhart Plastics is pleased to now bring KONG Coolers to the market. Early on, we identified six key cooler factors that needed to be addressed in professional grade coolers. We are proud to manufacture these rotomolded coolers at our Ridgefield location. 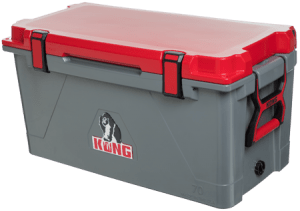 Learn more about what makes KONG the best coolers on earth and purchase online!